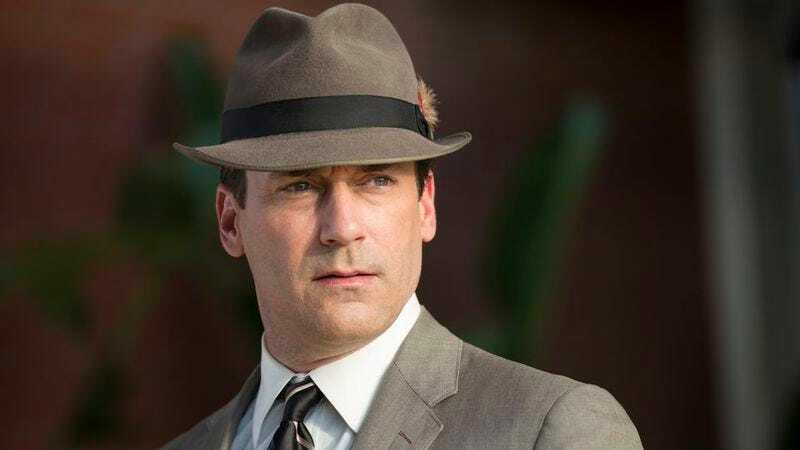 The end of AMC’s Mad Men is nigh, and just in time for the occasion, The Hollywood Reporter put together a highly detailed history of the series, beginning with the early days of AMC and the first steps Mad Men creator Matthew Weiner took to bring his script to life. The timeline also walks through the casting process for Mad Men, during which January Jones actually read for the role of Peggy Olson twice before Weiner realized she was a better fit for Betty. The only problem was that only the pilot was written at that point, and Betty is barely in it. Weiner suddenly found himself having to write a scene for her very quickly. The oral history provides insights from all of the show’s main cast, as well as Weiner, other writers, and executives from AMC. It’s the most in-depth look at the origin story and inner workings of the series, which begins its final season on April 5.